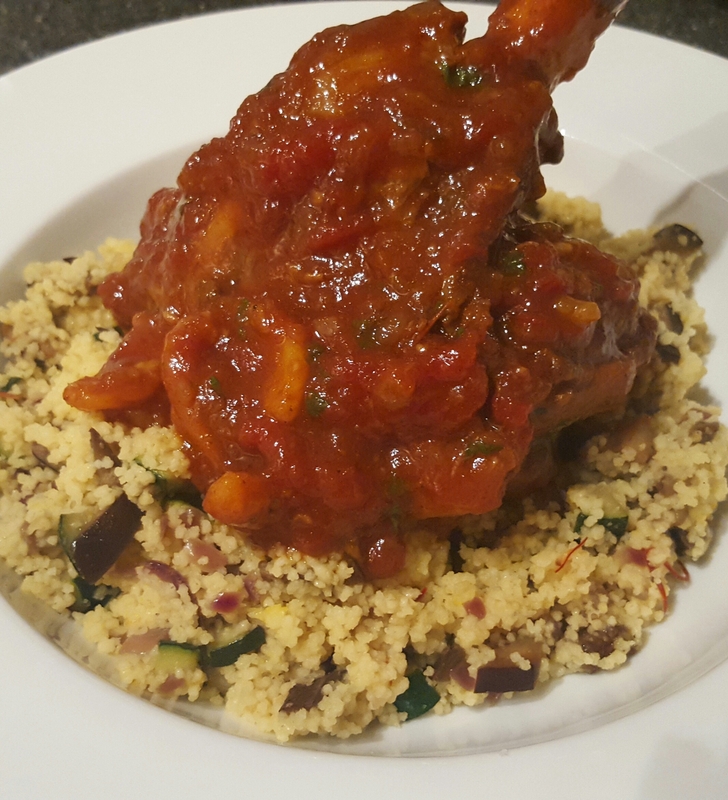 This entry was posted in Recipes and tagged cardomom, coriander, cous cous, cumin, garlic, lamb, lamb shanks, onion, saffron, turmeric, vegetables by sotiris14. Bookmark the permalink. Thank you! It’s such a lovely slow cooked recipe to leave in the oven and come back to after a long day.